Baby Wren and the Great Gift is a joyful celebration of the unique and wonderful gifts each of us has been given. A tiny baby wren looks on the beautiful world–the splashing fish, the soaring eagles, the diving kingfishers, the climbing ring-tailed cats, at all the incredible creatures around her, and is filled with wonder. But she is only small. And after all, what can Baby Wren do that is wonderful? 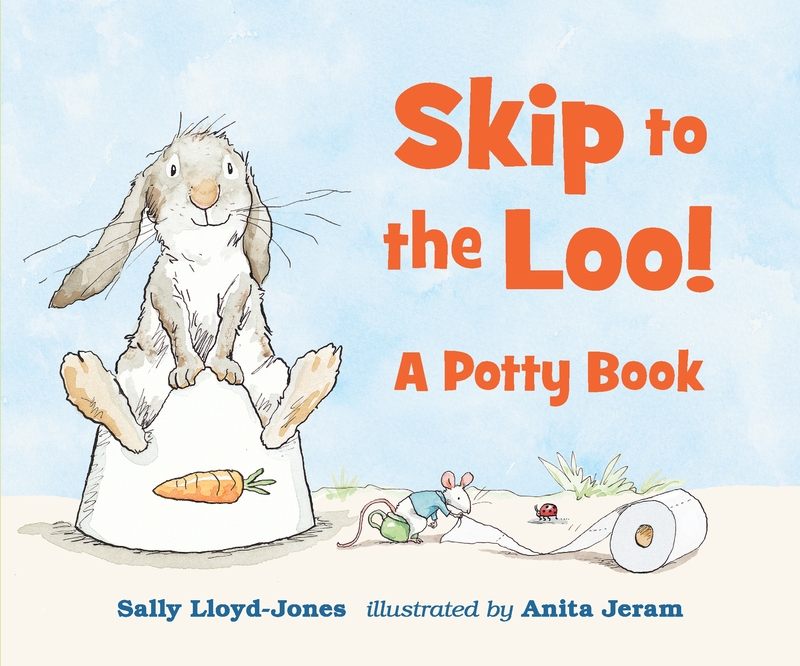 Baby Wren and the Great Gift features beautiful illustrations by the talented Jen Corace, illustrator of 2014’s celebrated Telephone, and poetic prose by Sally Lloyd-Jones, author of the New York Times Bestselling How to be a Baby: by Me the Big Sister and the widely acclaimed Jesus Storybook Bible. 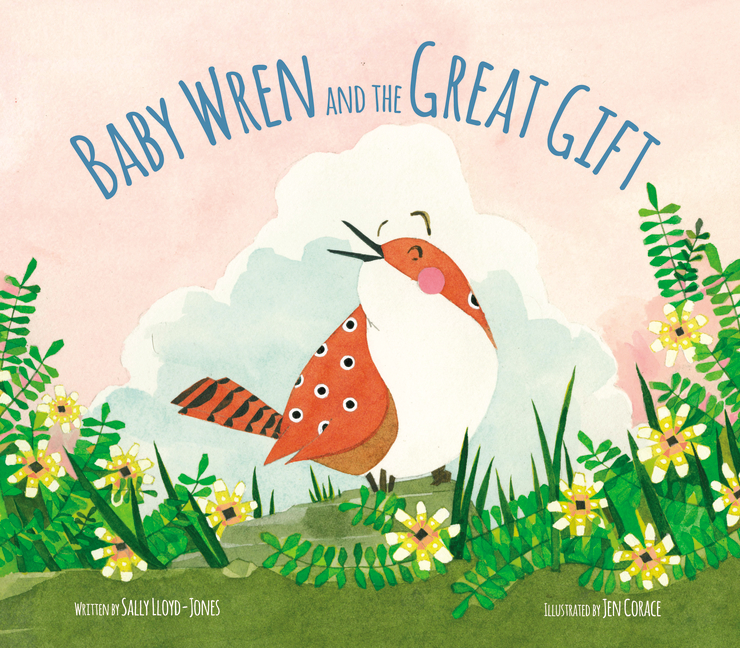 Baby Wren and the Great Gift: brought to you by Zondervan from Sally Lloyd-Jones and Jen Corace. Buy it today! 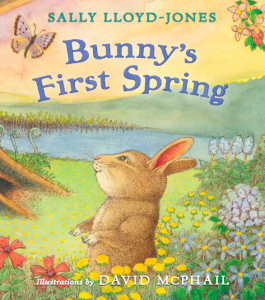 “Sally Lloyd-Jones, a leading author of inspirational and Christian books for children, teams up with acclaimed illustrator Jen Corace in this attractive picture book about a little wren searching for her own unique gifts. Corace’s bright, inquisitive wren will be especially appealing to young children just venturing into new settings. Like a young child, Baby Wren is curious about her surroundings, but also uncertain just how she fits in and what she can do. After all, when you’re just a little wren, it seems that everyone else is a lot more accomplished. As Baby Wren watches a kingfisher skillfully spear dinner, she stands on the shore and asks, “Why aren’t I a kingfisher. . . . 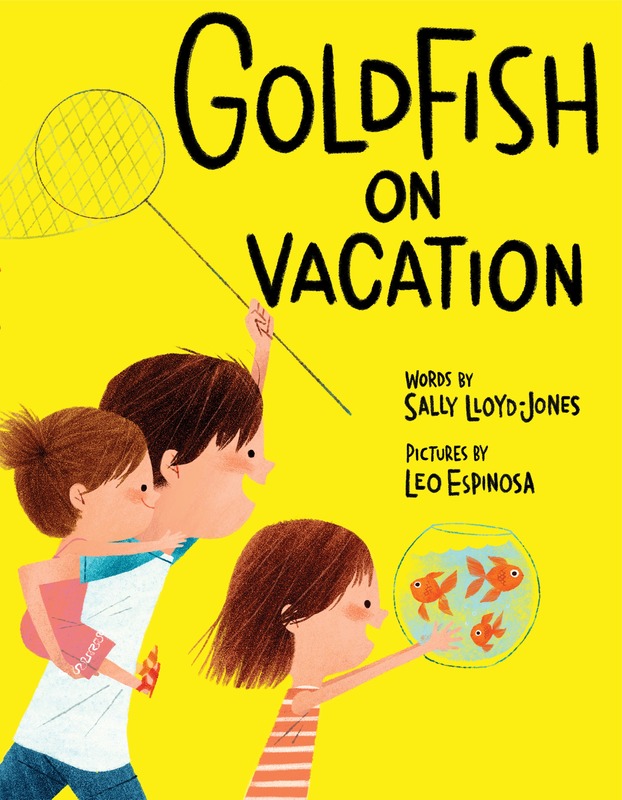 So I could fish, too?” She meets other creatures: cartwheeling, ring-tailed cats; bright, swimming sunfish; and majestic eagles wheeling high in a stormy sky. It’s not easy being a tiny wren sometimes! When the sun paints her canyon home a glorious pink, the little wren discovers that she does possess a special gift all her own. She bursts out into joyful song: “And her bright carol reached down to the river and leaped off the cliff walls and soared into the sky.” Somehow, one tiny wren has filled the air with singing. A printable for you to cut and share! 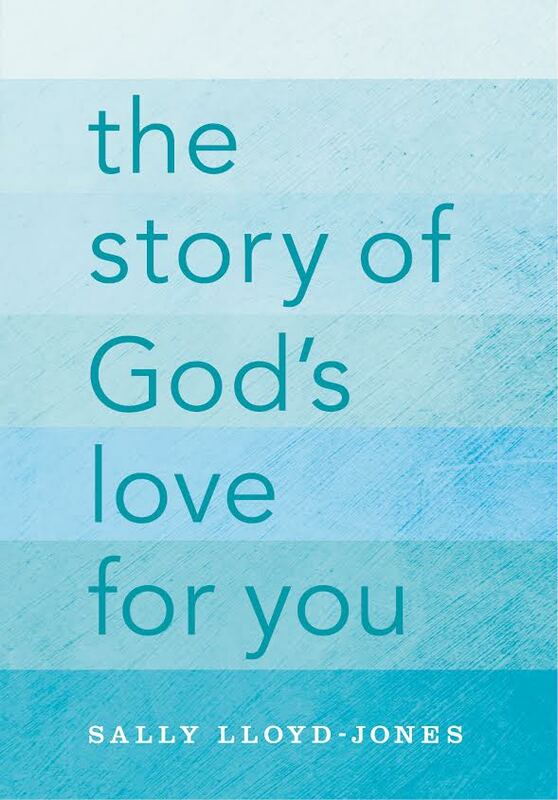 Print or post to help spread the word about Baby Wren and the Great Gift! 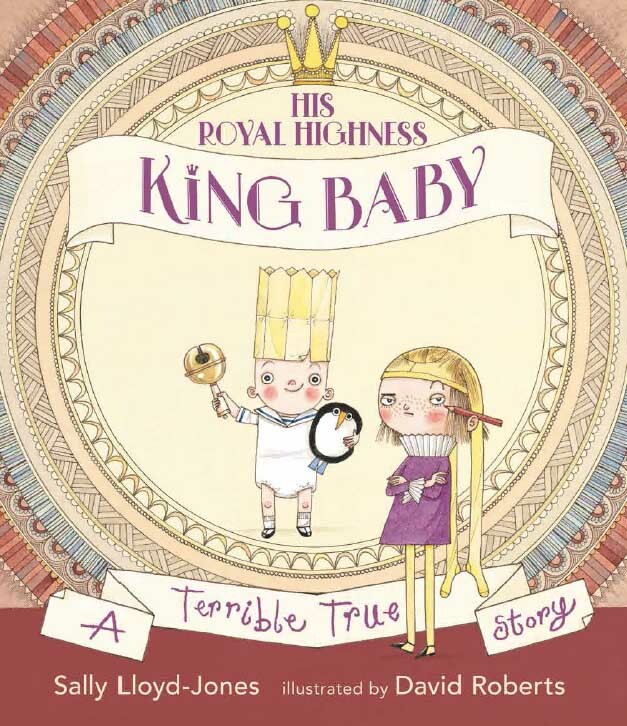 A classic Christmas tale celebrating creation’s joyful anticipation and wonder at the birth of the newborn king.